Music recorded at Abbey Road Studios will now be powered by the wind and the sun, after Universal Music’s switch to green energy company Ecotricity. Ecotricity will supply green electricity to four Universal Music buildings, including Kensington High Street and Abbey Road. 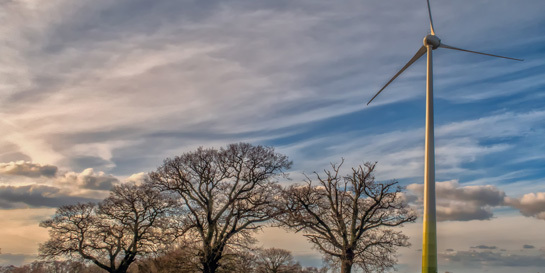 Dale Vince, founder of Ecotricity, said: “Powering a business with green energy is the biggest single step that any business can take to cut the emissions that cause air pollution and climate change. Designer Vivienne Westwood this week revealed plans to call her Winter 2017/8 London Fashion Week show ‘Ecotricity’ in support of the supplier. Universal Music UK recently achieved three-star certification under the Industry Green sustainability kite mark, awarded to creative organisations with a systematic, achievable and inspiring approach to environmental sustainability. Find out about our green efforts which lead to us recieving three stars from Creative Green here.